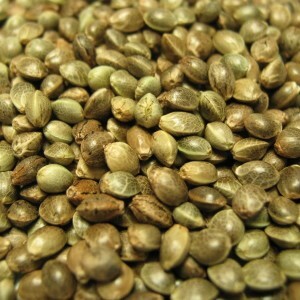 Added to OGS Inventory - CBD Rich and Agricultural Hemp Seed - Oregon Green Seed - a breeder-direct Pacific Northwest Cannabis seed company. Announcing the release of 2-3 cultivars from the agricultural hemp and CBD-rich seed lines OGS has been working on for several years now. I’ve just placed into inventory two more cultivars from this line. These two, along with Cheri’s Gift now available in the shop. Supply is limited. But I hope to release two more cultivars from these lines within the next 2-3 weeks. Sorry, no bulk orders on these due to limited supply. 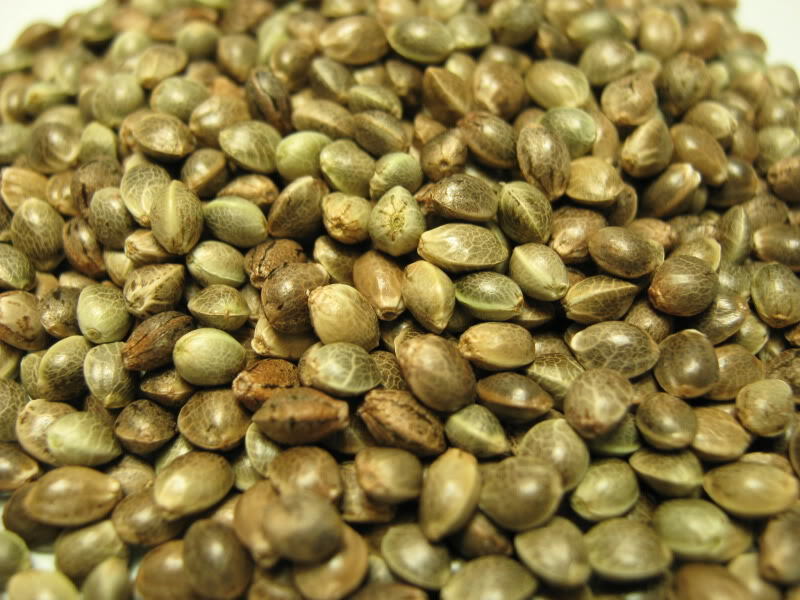 ← Oregon Green Seed Inventory Drop Tomorrow, St. Patrick’s Day!